It's been a long time since I talk about my baby's development. 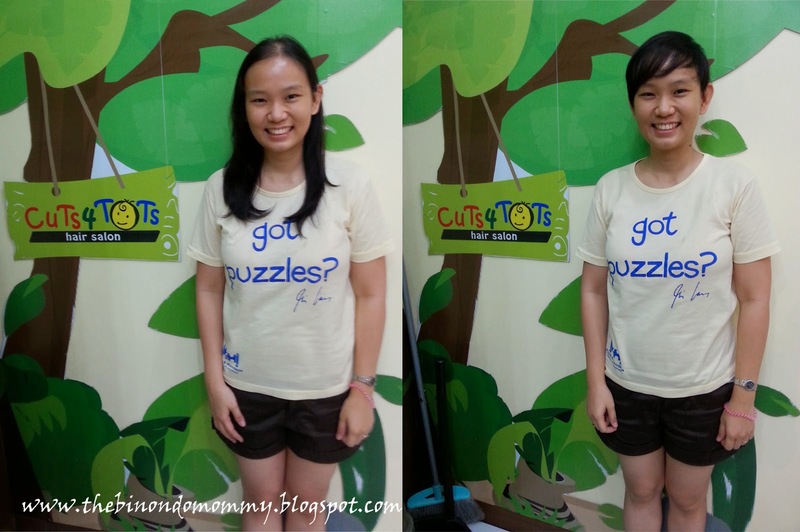 Let me dedicate a new post about my baby's first hair cut. I never had a chance to put a clip on her yet because of her very few hair since birth. 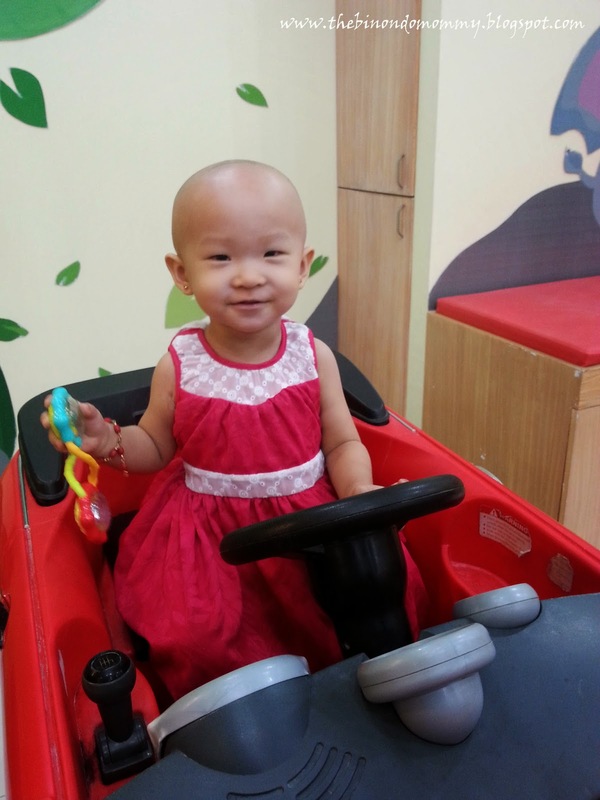 The elders have been suggesting to shave her hair bald to promote hair growth and make it look thicker. I'm not sure if this old wives' tale is true but I decided to give it a try anyway. I kept on delaying baby's first hair cut because I'm afraid she might not cooperate or afraid that she might get hurt. 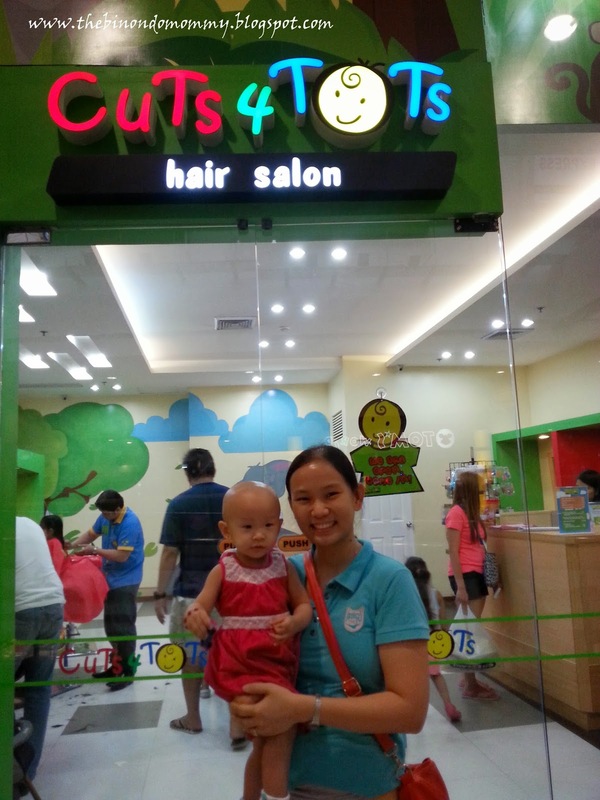 Finally after getting enough courage and had more free time since I became a SAHM, I was able to bring baby to have her first hair cut last June 8 when she turned 18 months at Cuts 4 Tots Hair Salon, Robinson's Place Midtown, Manila. Upon checking out the place, asking for the rates and getting my baby warmed up with the toys and kid-friendly atmosphere, I finally signed up. 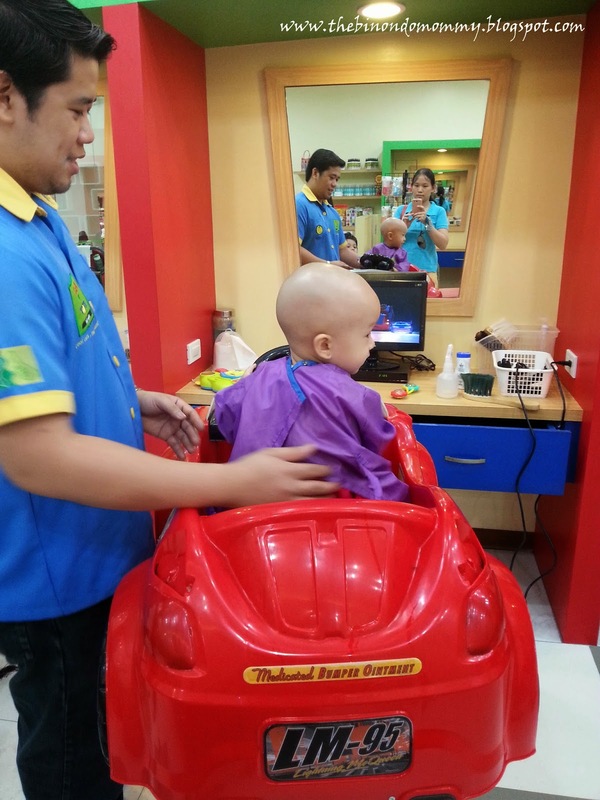 While waiting for our turn, we let baby sit on a vacant car ride which were also their kiddie salon chairs. 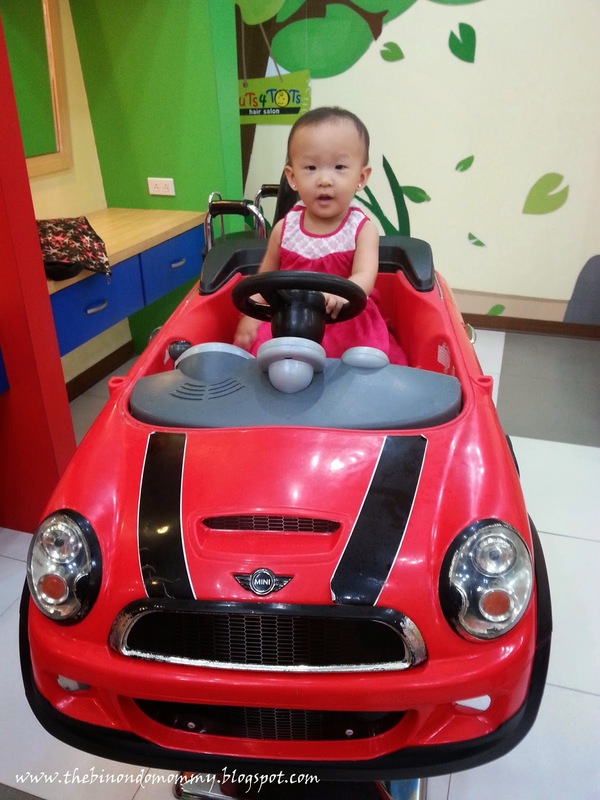 While Baby A was enjoying her pretend driving experience, the staff took a "before" picture for her First Haircut Certificate. 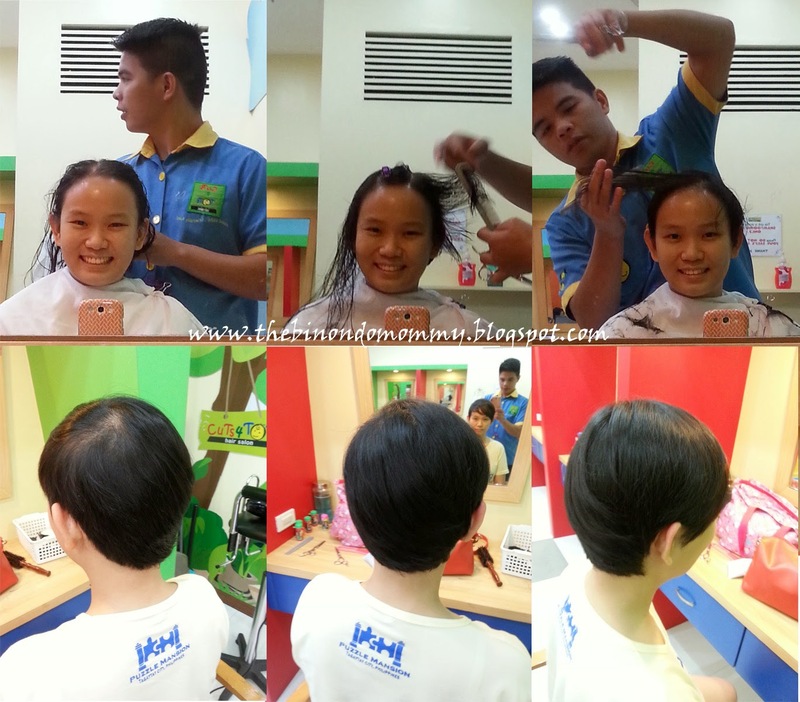 I availed the complete package for P525, where Kiddie Haircut costs P330 and the First Haircut Certificate costs P195. Since it's her first cut, I wanted to keep a souvenir of her lock of hair. That's my justification for spending this pricey amount which I kept it secret from my hubby. Before the haircut. This was the longest hair she got. Baby A's turn came and was given a violet Cuts 4 Tots apron to wear for protection. I was getting fidgety already and kept on praying that everything will turn out fine. We sat her at the red car, gave her toys to hold, and played the Cars movie to divert her attention. 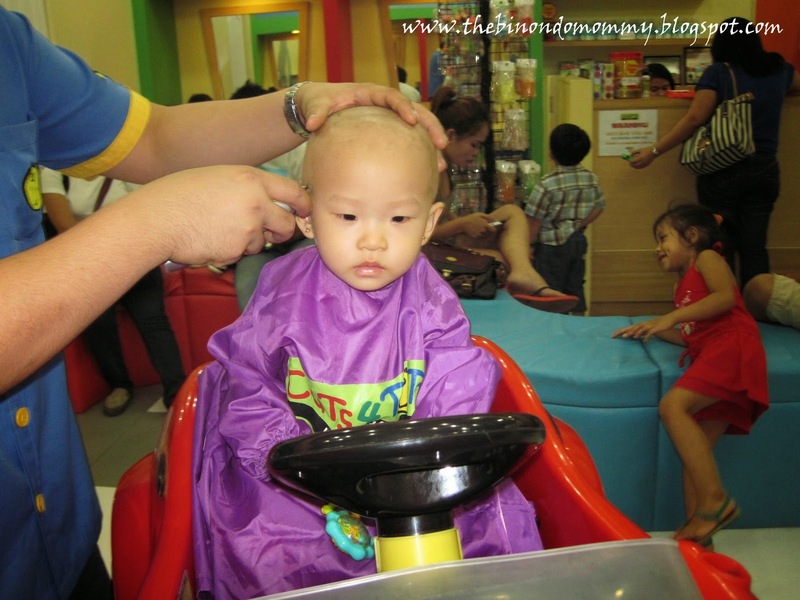 As the staff started to shave her head, I was amazed to see Baby A still so quiet! She didn't show any signs of uneasiness but instead she's kind of enjoying every stroke of the shaver as if massaging her head. I realized that she actually didn't need any toy or movie distraction because she was just sitting still and feeling the "massage" from start to end. I'm glad that we didn't need any additional staff to assist baby in making her sit still. One staff is enough for her! Almost done! Baby was still so behave. We're done! Yey for no traumatic experience. Baby is now completely bald and could easily be mistaken as a boy if not for her earrings and outfit. Back view. They have a flat screen TV to play movies of your choice. The staff then took another "after" haircut shot and collected as well the locks of hair for the certificate which we could only claim after two weeks. Before we left, they gave baby a small plastic toy car as a treat (not in the picture). Happy baby after the haircut. Looks good on her, right? I saw that they also accept hair cut service for adults. I was tempted to get a hair cut for myself too but because I didn't bring enough cash, I wasn't able to. Picture outside Cuts 4 Tots Hair Salon with my baby girl. Exactly two weeks after, I received a text from them that the certificate was ready for pick-up. We went back on the third week together with my hubby. 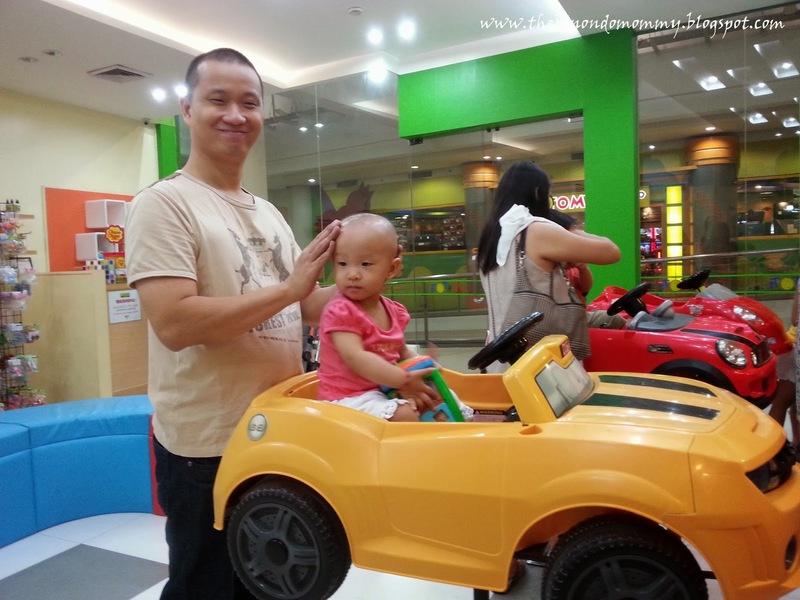 Oh and by the way, I dared my hubby to shave his hair bald to accompany baby with her new hairdo. The following day, I was surprised to know that hubby took it seriously. It's actually his first time to be bald-headed but his hair grew faster than baby's. Look at our family picture below. Family picture with the certificate. To maximize our visit to Robinson's Place, I decided to give my hair a new look. I went for a pixie cut not that it's trending these days but for practicality reasons. Since I have a very thin hair and kept on experiencing hair fall every time I comb and that I hate combing my hair because it's time consuming, pixie cut is the best hairdo for me. Easy to maintain, saves time and save on shampoo. Works best especially if we have a toddler to look after to. My new hairdo, pixie cut. Another thing that I like here is that baby can be entertained with the toys around while I have my haircut. Bonding time for hubby and baby too. Aside from toys, they also have books. Bonding time while waiting for mommy. For the price of P220, I got to have a nice haircut plus free play time for my toddler. I also got my dose of shampoo before the cut. What a great deal. I was taken aback seeing regular salons now offering a basic haircut for P400. Here's my before and after haircut shot. How do I look now? So there, how do you find my new hairdo? Where do you usually have your child's haircut? How about affordable mommy hair salons? Let's discuss it here! 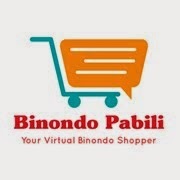 Please visit their website to check out their other branches. 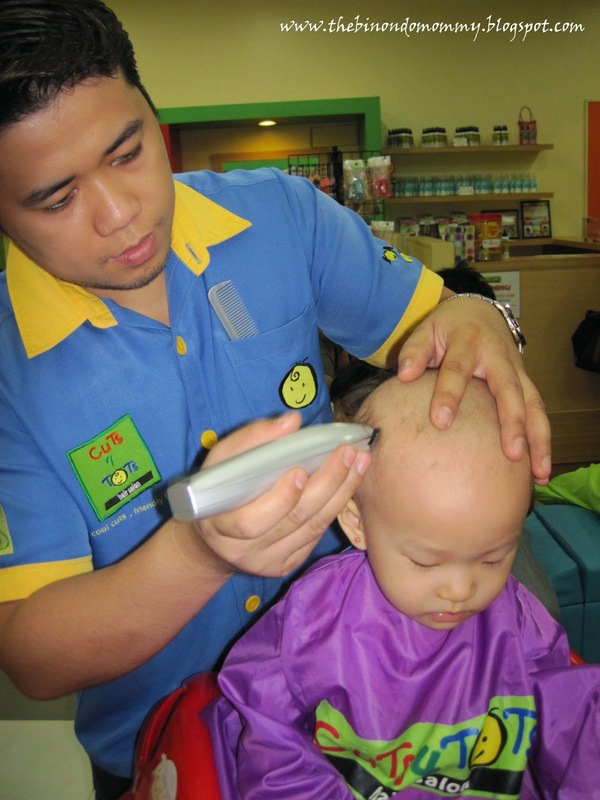 Good job Cuts 4 Tots for giving us a wonderful and enjoyable first haircut experience. A safe and family-friendly hair salon indeed. Two thumbs up! 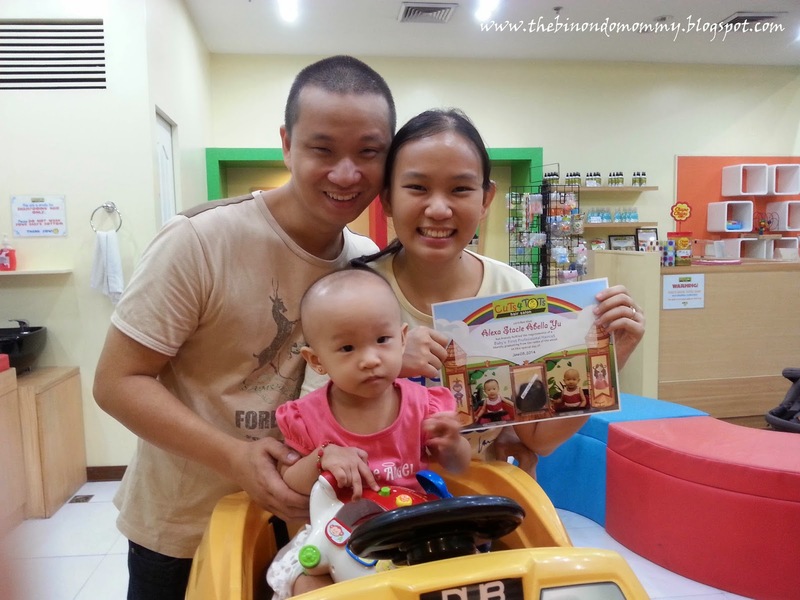 Glad you and your family enjoyed your experience with us, Mommy Sally! Really appreciate your sharing this with others! Hope to see you again soon!